What If You Accidentally Cut the Quick? What Is the Perfect Length for Your Dog's Nails? What If My Dog Is Afraid of the Nail Trimmers? For starters, when you allow nails to grow too long or to become overgrown, this also means that the quick has grown out, which can lead to nail bed issues, bleeding nails, pain, secondary issues in your dog's body, and a worried pet owner. What Is a Nail Quick? 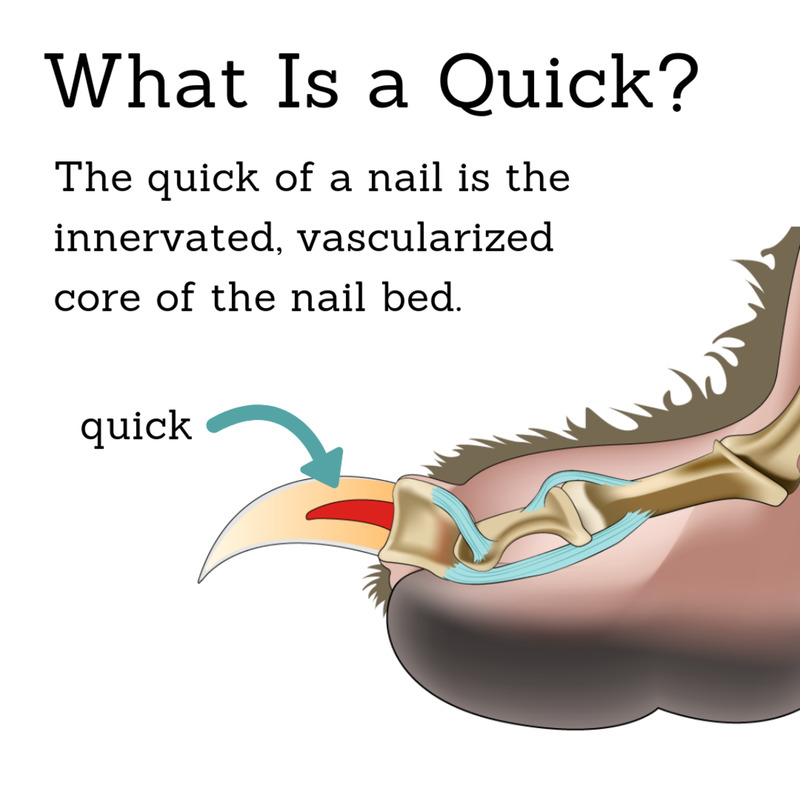 The quick of a nail is the innervated, vascularized core of the nail bed. It provides nourishment to the nail which allows it to grow and aids sensation. The quick of the dog nail is vascularized and innervated. If your dog's nails are overgrown, don't try to cut them short all at once. Instead, ask your vet or groomer for help. Chances are, the nails will need to be cut a little bit at a time to allow the quick to recede. Dog nails are composed of the nail and a soft cuticle called the quick that is rich in blood vessels and nerves. What does the quick look like on a dog? Light-colored nails: Easy to identify. It is a pink region in the center of the translucent/white nail. Dark-colored nails: Hard to identify and trimming can be a bit of a challenge. Sometimes it helps to look at the bottom of the nail as you trim to gauge how "deep" into the nail bed you are trimming. Why Does the Quick Overgrow? When you fail to trim your dog's nails on a regular basis, the quick grows with the nail. In some cases, when the nails are extra long, the quick may lengthen so much that it reaches the tip of the nail. When this happens, you won't be able to trim much of the nail without risking cutting through the quick. Don't try to clip dogs nails and make them short all at once! 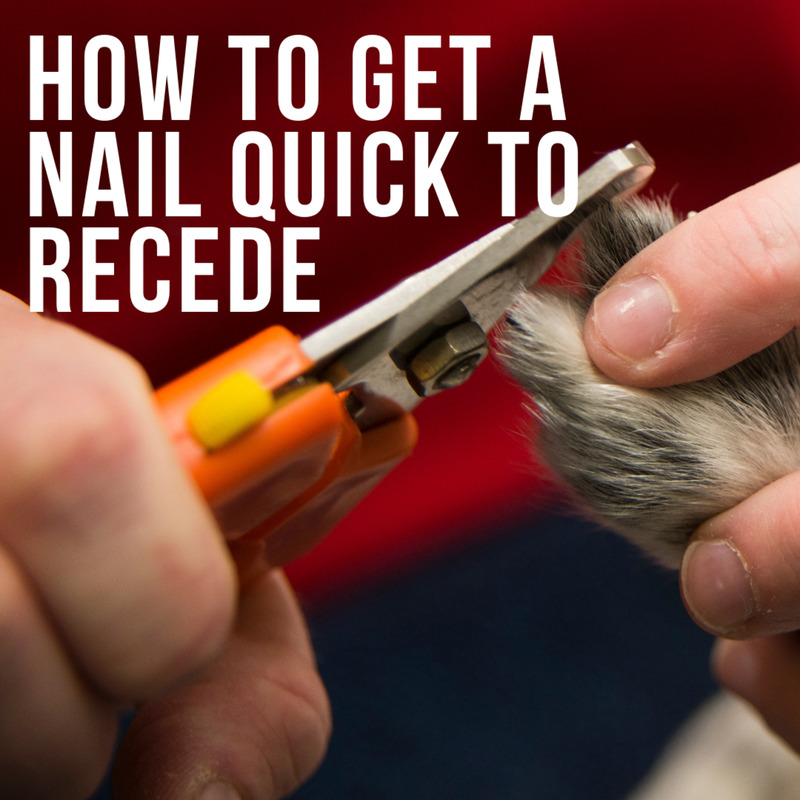 Ask your veterinarian or dog groomer to show you how to gradually trim the nail to encourage the quick to recede. Otherwise, you risk hurting your pet. The secret to keeping your dog's nail tips short is to give frequent, gradual nail trims, or to make sure they get adequate activity on a regular basis. Consider that each time you trim that nail a little bit more every week, the quick should gradually recede farther and farther up into the nail bed. 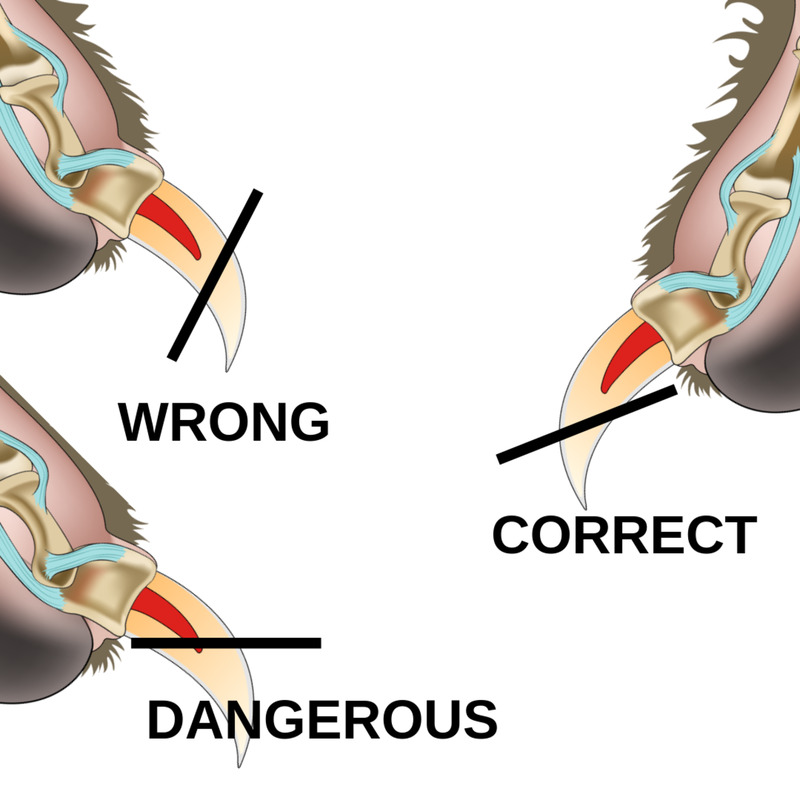 After trimming a small portion of an overgrown nail, generally, within seven days, the quick should have receded enough to allow you to trim off another little bit of nail again, according to "The Everything Puppy Book: Choosing, Raising, and Training Our Littlest Best." Ask your vet or a dog groomer to show you how much you can cut if you are trying for the first time and have them watch you. Scissor clippers: Good for large dogs and for shaping. These are designed well/it's easy for owners to grip the handle when using them. Guillotine clippers: Good for small to medium-sized dogs. A blade slices the nail transversely. These are generally sharp and stainless steel. Look at the bottom of the nail as you trim to gauge how "deep" into the nail bed you are trimming. You may notice a small oval in the center of the nail bed. As you get closer to the quick, the oval will become larger and larger until it is nearly as wide as the nail. If you see this, stop! Another helpful way to allow the quick to recede naturally is to allow your dog to walk on hard, abrasive surfaces. The constant pressure on the ground allows the quick to recede towards the nail. Consider though, that if you're planning to make the quick recede and your dog is not used to walking, running, and exercising on concrete, he or she may develop blisters and abrasions on his or her paws. Also, if his or her nails are too long, they may split and fracture. Gradual exposure goes a long way. 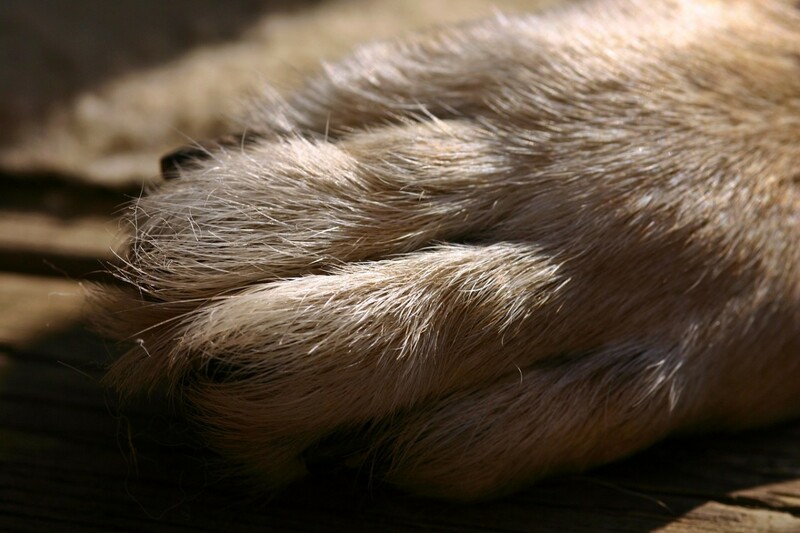 With time, your dog's paw pads should toughen up and the nails should grow stronger and stay shorter. In the wild, constant walking and running on hard surfaces and digging is the reason why wild dogs' nails recede naturally. 3. Nail Grinder (Dremel)—The "Dog Nail File"
Grinding is another option for dogs and might be a great alternative for those that have developed a negative association to nail clippers. Grinders or dremels use grit to shave down a nail tip gradually. You can get your dog used to this tool by simply touching the vibrating grinder to their leg or foot without going near the nail bed. This allows them to get familiar with the tool's sound and vibration. 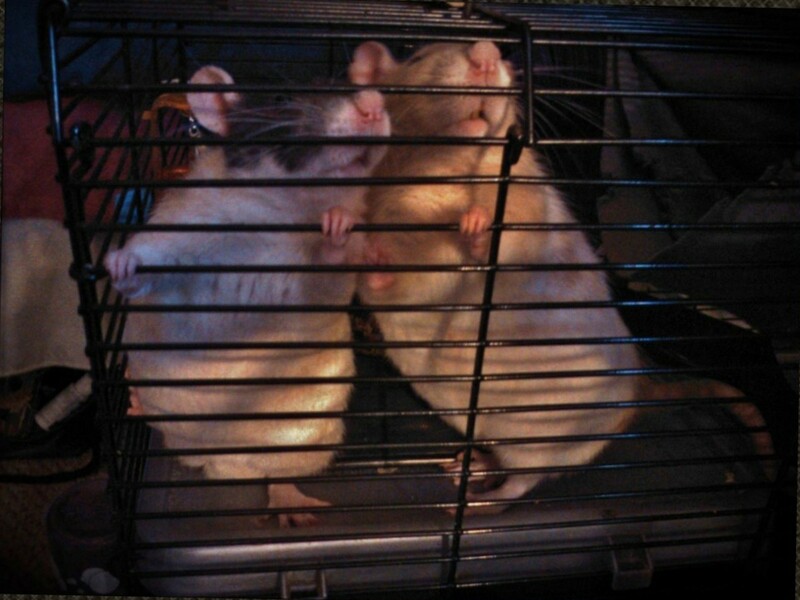 Reward them with a treat if they are tolerating it. Note: Use caution when using a nail grinder. These tools conduct heat and can cause pain in the nail bed if held over one site for too long. What if you cut the quick? 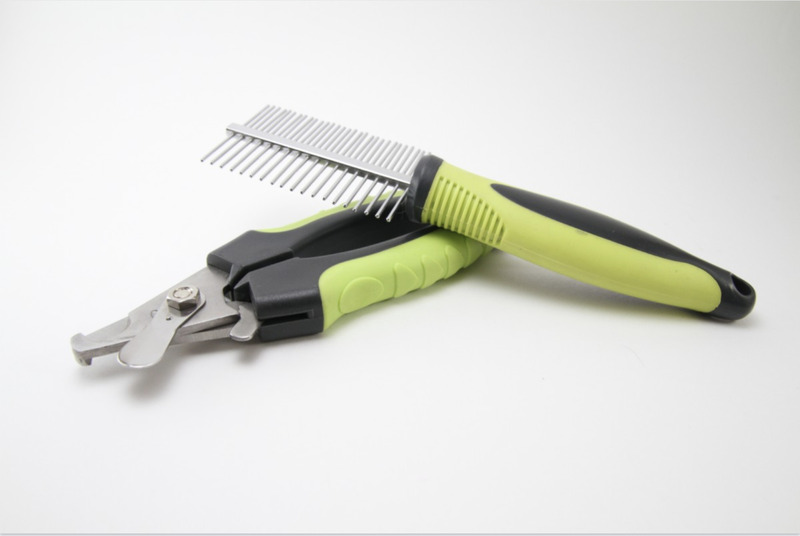 What if your dog is afraid of the trimmers? Frequently asked questions answered. In your effort to help the quick recede, you may accidentally cut through the quick. This will cause pain and bleeding. In such a case, don't panic. You didn't cut through a major artery and your dog won't bleed to death, unless he or she has an underlying bleeding disorder you are not aware of—then it can get complicated. In such a scenario, follow the directions for vet-approved tips for dealing with a broken nail. If you are worried about bleeding, consider keeping styptic powder on hand. It's used in most veterinary clinics and helps the nail bed to clot. It can be purchased online. Be aware that paw discomfort may cause your dog to start chewing his or her foot, so learn how to prevent them from chewing. 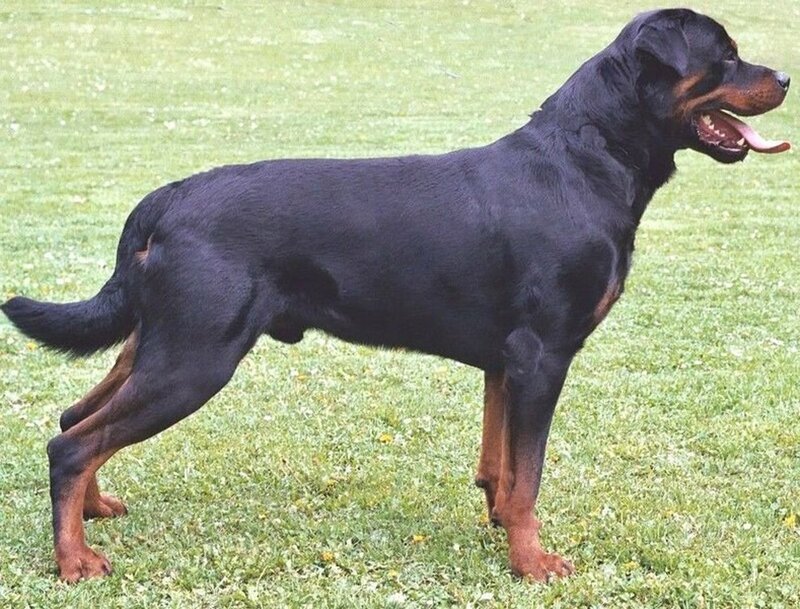 Ideally, the nails should be short enough so that they do not touch the ground when the dog is standing on a firm, level surface, but they should be long enough to aid the dog when climbing up a hill or digging, according to the American Kennel Club Canine Health Foundation. How Long Does It Take for the Quick to Recede? If you're wondering how long it takes for the nail to recede, the answer is that it depends. Just like humans, dogs' nails vary. 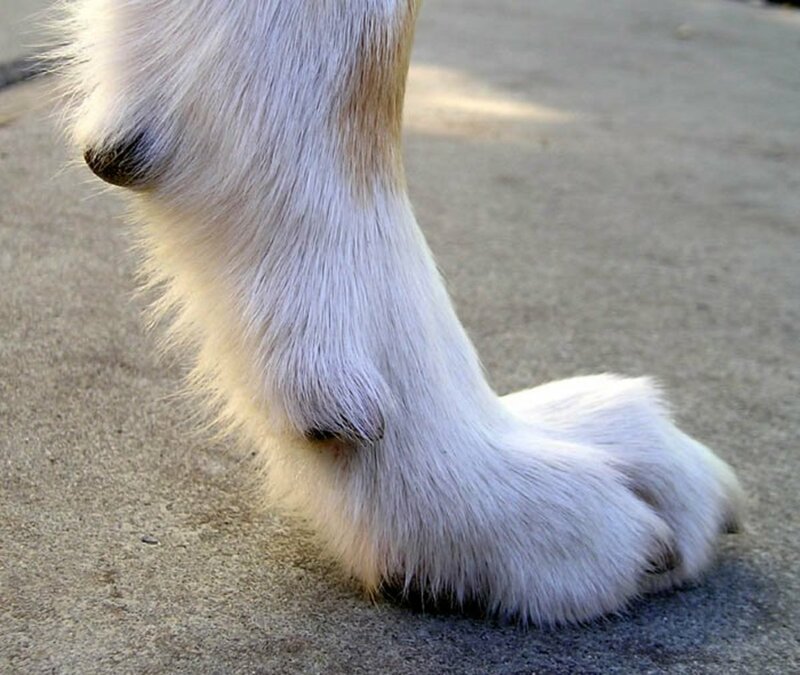 Some dogs have nails that grow faster, thicker, and longer than others. It also depends on your dog's activity levels, age, location, and breed. 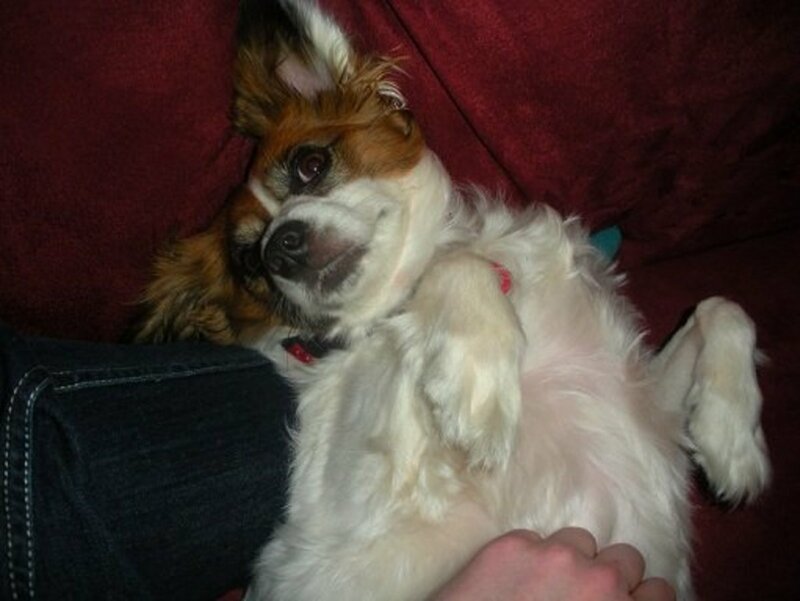 For instance, the more active the dog, the more likely it is to have shorter nails. Also, if your dog lives indoors and walks on carpet or outdoors on soft, grassy areas for most of the day, the higher the chances for long, brittle nails, and long quicks. Some dog owners may notice that their dog is afraid of the clippers. 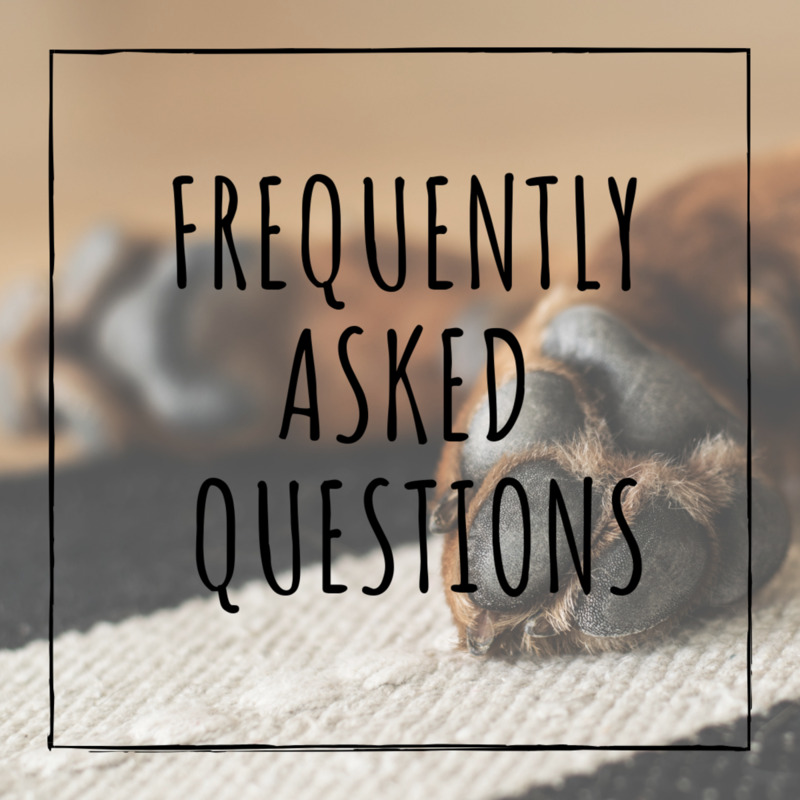 It is important to rule out any unusual injuries, growths, or bumps on the paw pads that may be causing your dog discomfort. Allergies are another common reason for a dog to lick its paws, which makes them guarded and defensive of having their feet handled. Maybe you've tried professional dog groomers and positive reinforcement methods, like training your dog to see the clippers as a "neutral" object through exposure and reward (treats). If these techniques haven't worked, you may want to try a nail file or a dremel. Oftentimes, the sound of the dremel (grinder) can cause dogs to get nervous, but using a grinder is generally less intimidating than the dreaded clippers. As a dog owner, if you don't feel comfortable trimming your dog's nails and want to get those quicks to recede fast, you can ask your vet for help. Some vets are willing to sedate or anesthetize your dog for the purpose of trimming those nails way back. 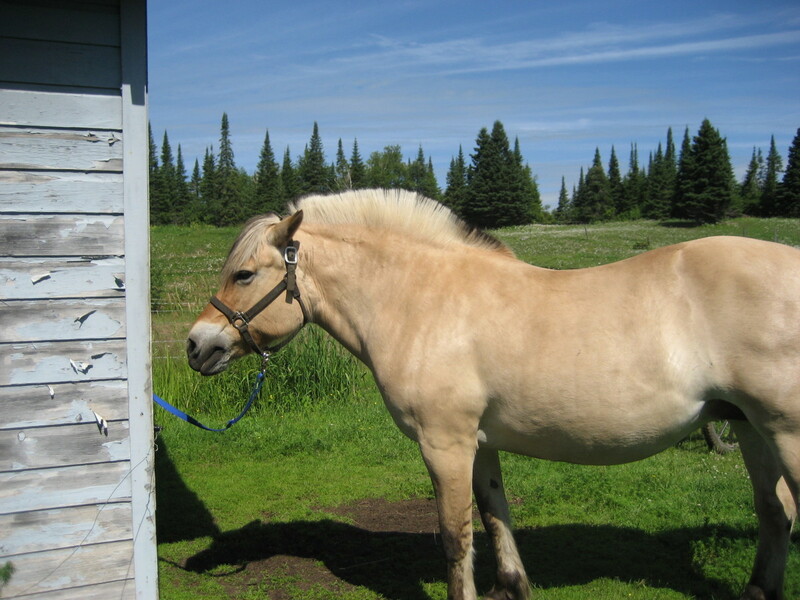 This means that the vet will expose the quick and cauterize the quick to reduce bleeding. This should be done when your dog is under anesthesia for some other medical procedure such as a dental cleaning. Because the nails are cut way back, expect your dog to have some pain after the procedure. Dog grooming facilities are another great option. Some are mobile. They often use a leash and grooming table setup to help avoid and prevent any unexpected fear-biting attempts, and these restraints help to keep your dog stationary. Groomers that use fear-free handling and restraints are preferred. Make sure that the grooming company you go with has a good reputation. St. Bernard's Animal Medical Center: "The Quick and the Dead: Nail Trims"
American Kennel Club Canine Health Foundation: "Feet on The Ground"
I rescued my pugs. Their nails were very long. It's been two years of weekly dremmeling. And one cauterizing under surgery a year ago. The ones pugs' quicks refuse to shrink. I thought I'd dreamed along the nail side to allow air to touch the quick. She is a good girl and lets me, but I'm at a loss. Do you have any ideas? 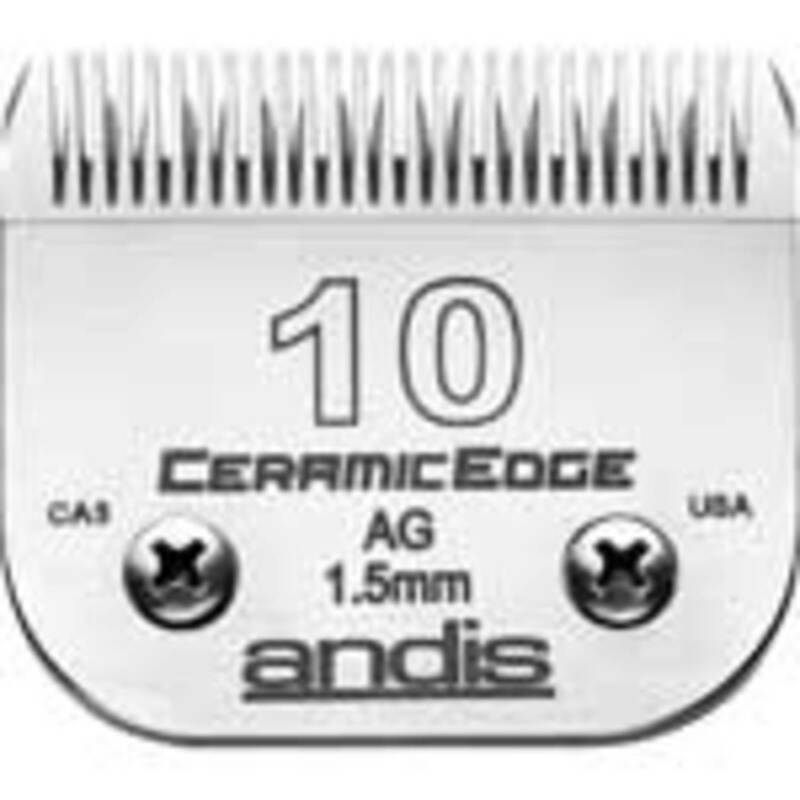 To recede the quick, you will need to dremel once a week for about 1-2 months. This will only remove a small amount each week. Daily walks on concrete can also help in filing down the nails. Does this work the same if we ONLY use the dremel? We have a new rescue girl with GIANT thick and long nails. There is a vet tech by us who comes to the house for $20....she came and left! Said there was nothing to cut and since she is a new rescue didn't want to hurt her or freak her out. We were able to do treats and dremel a big on her bed, wondering if I keep doing it every few days if that quick will move back? Dogs nails grown in different directions up, down ,right, left. What to do? Before laying down for bed, we noticed what looked like a flake of nail hanging from the underside of one of his front nails. This happens a lot, and normally they brush right off without effort. However, upon touching it, he yelled out and immediately it became obvious that I pulled in his quick... But no idea how it could [seemingly] be growing out/below the nail, let alone longer than his nail; which does not look freshly broken. It's completely intact, so no bleeding at all, nor have there been any signs of previous bleeding on him or around the house. Is there a product or a way we can "shield" his quick while we wait for his nail to grow longer? I'm only assuming from what I'm seeing that nail growth will (in a sense) swallow the quick back up... I'm at a loss. All my years having 4-legged family members and dozens of fosters and I've never seen this happen once. Here's what I found and it WORKS. First, use a dremel to trim your dog's nails. Much more precise than a clipper. Here's the trick to make the quick recede - after trimming the nail, use the dremel to file off the shiny outer surface of the nail 1/16 to 1/8 of an inch back from the tip. This will cause the end of the nail to dry out much more quickly and the quick will recede faster, too. I've found that after doing this I can take off about an eighth of an inch every two- three days until the nail is a reasonable length. YMMV. Greyhound whos nails have always been ridiculously long even tgough he is taken to the cet every 2-3 weeks. They can cut almost nothing off. I an beyond frustrated. Also heard of people using hemorrhoid cream. Doing some reading and someone said they got it wrong and it was supposed to be corn or wart cream. That and knowing my own dogs recede after swimming in salt water incant believe tons of websites say there is no option except vet or cutting small bits at a time. I can't believe in song see this posted on any websites so far. My cousin has a salt water pool and I noticed that after my dog went swimming with us that her quick receded. The next day it was back out so I don't know if I had clipped it right away if it would have come back out passed the nail. Peggy, happy to hear this helped you. Cutting a little at a time is also good for the doggies, as it feels less overwhelming. Use tasty treats and praise to make the process more easy. Touch paw with hand, treat, then touch paw with nail clipper, treat, touch nail with nail clipper, treat then clip nail with nail clipper, treat. Go gradual and make it fun! Some people find that trimming one/two nails a day is better than all at once. Short sessions work best. Thanks for this article. My dog hates her nails to be cut and we are in the process of cutting them back. I did not realize she should get them trimmed once a week for a while to get them to recede until I read it here. Thank you. This is such a helpful article!! I thought my Great Pyrenees just had long quicks and it was unavoidable. I had always had a problem trimming her nails ever since she was a puppy, since the quick was so long and her nails are so thick. But now that I know it's possible to make it recede, I will being trimming her nails every week to see the progress. Karyn, I am glad this article on dog nail quick helped you. good luck on your dog's nails! My dog is 6 years old and never had a nail trim, she has black huuuuge nails now :( I cut them a little bit being careful with the quick but they're still large and I wanted to know when can I cut a little bit more so the quick could get shorter, this is the only place I got an answer so Thank You! I cut like 4mm today (2mm every time), so next week I'll cut a little more (this is going to take ages). One tip is to look at the nail where the cut is, if it is white you can cut 2mm; and if you see a black little circle in the middle you stop because next is the quick (it worked for me and my little huge nails). Happy to hear this article on how to make a dog's nail recede was helpful to you. Kind regards! A great article to read, got right to the point and answered my question with helpful advice, thanks! Thanks Lrc7815, long nails is often an overlooked problem that can have devastating effects. Helping the quick recede is important to keep the nails in top shape. What a great article and an important one. As the owner of a small dog with nails that grow like grass, I can certainly echo the importance of frequent nail clipping. When I hear Luna tapping across the kitchen floor, it's time to see the groomer. Great job on this one. Thanks for stopping by Monis Mas. Many dogs don't like to have their feet handled. It's good he's a good boy at the groomer. My dogs used to have long nails when we lived in Missouri. They were walking on grass and carpet all the time. Now that we're in Arizona and we have tile floors and they run outside on concrete and other hard surfaces, their nails are getting very short and their quick receded. It looks like I don't need to trim nail as often as before as they're naturally filed by the abrasive surfaces they run on! Great article! My dog's nails grow way to quickly :-). It's unfortunate he won't let me trim it, so I have to make frequent trips to the groomer. I know it's my fault, because I didn't make him comfortable at early age with the nail trimming, but I never had a dog before, and simply didn't know. He behaves pretty good at the groomer though!